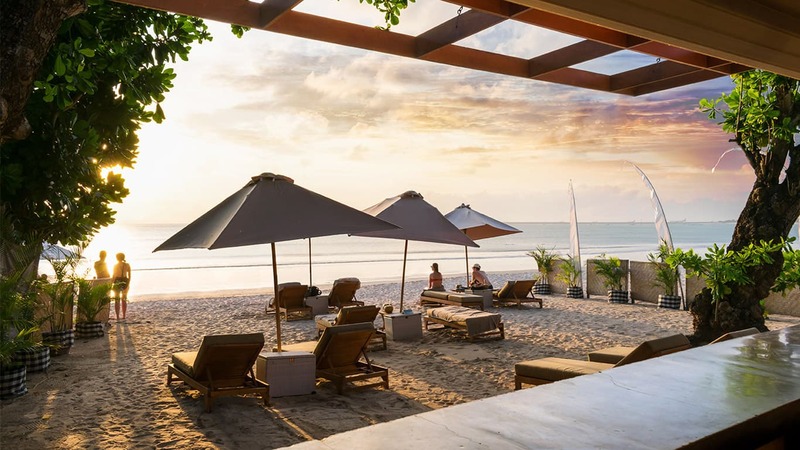 On the tiny little coastal bay of southern Bali, is a little raved about yet highly charming ‘fishing village’ named Jimbaran. It is every bit as romantic as it is ancient and authentic. It is not flooded with tourists and expats, but locals and happy faces. It is peaceful, it is colourful, and it is absolutely brimming with beach barbecues and seafood. In search of the unique combination of luxury and authenticity, we found Jamahal Private Resort and SPA. 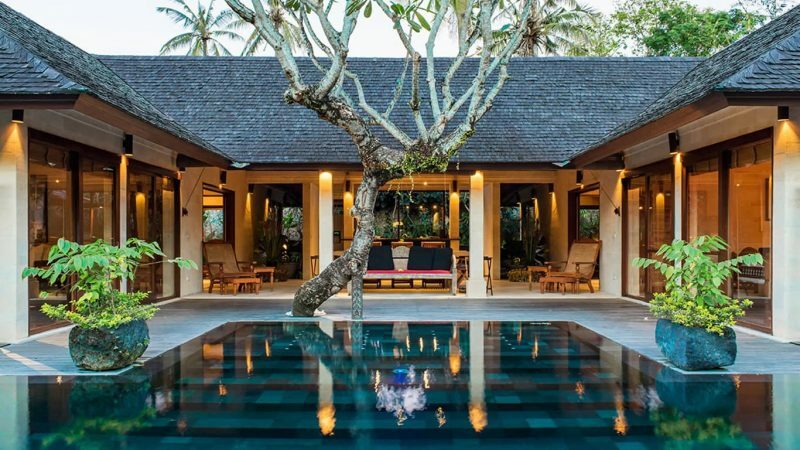 The ‘hotel’ is more a residence in its style; private balinese style villas ranging in size and offering, dotted around a small tropic design of greenery and the cool long-stretching outdoor pool it envelops at the heart of the hotel. 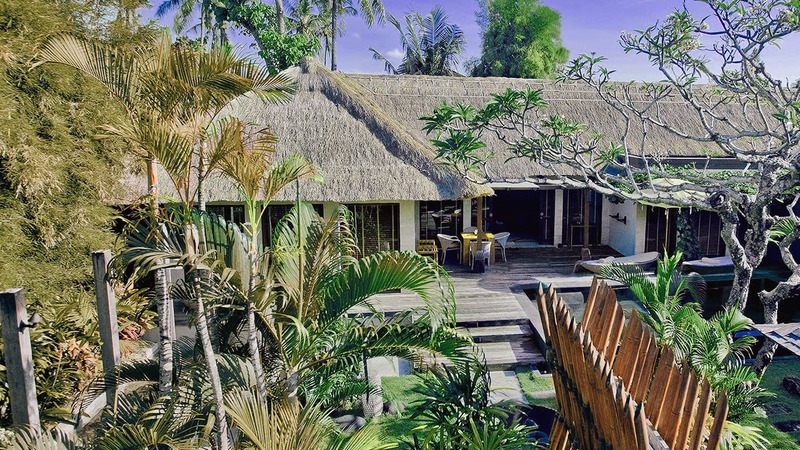 The accommodation is split into: Garden Pool Villas, Pool Suite Villas, and SPA Villas. One ‘Master Pool Villa’ which should be aptly be renamed the ‘frangipani villa’ serves as the ‘presidential’ version of this resorts offering. The Garden Pool Villas are tastefully and thoughtfully dotted around the small resorts large communal pool, some with direct balcony access, so that for any guest it really feels as though you might have your own pool, especially in a resort which only hosts 12 pairs of guests at full occupancy! For those wishing for their own secluded sanctuary, Pool Suite vVllas come equipped with their own lagoon-shaped pools. 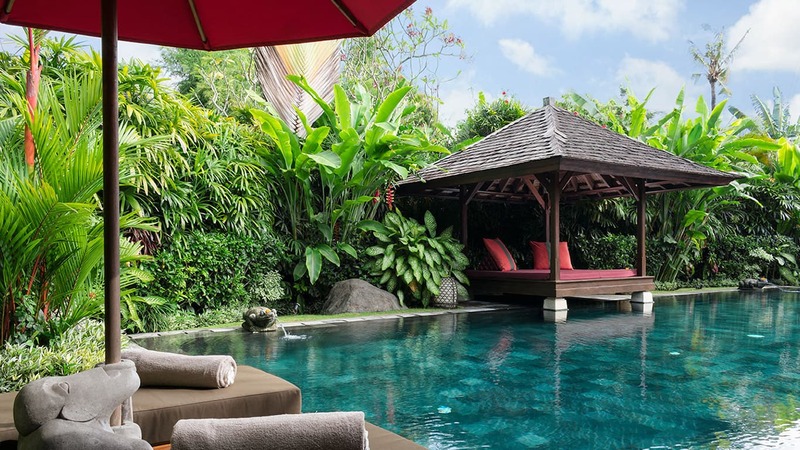 The Spa Pool Villas combine out-door living space, private pools, and well-groomed garden scenery as well as their own ‘spa room’ for private, secluded massages in the comfort of your own suite. 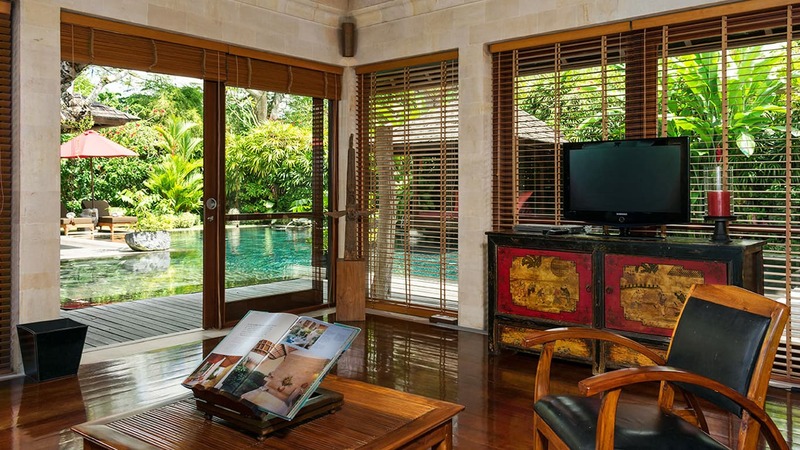 The Master Pool Villa offers two of everything: two bedrooms, living rooms, and a double-sized pool for ultra exuberance during your private, personalised, and homely stay. A feature that all the accommodations hold in common is the personalised service you can expect to experience. There is no restaurant at Jamahal for example. Food is served in the privacy of your suite, on your terrace, by your pool or in your living room. The food in itself is cooked extremely freshly, and is all made to order: nothing is pre-prepared, cooked in batch, defrosted etc. I have never truly appreciated the rarity of this until staying at a place as intimate and able to deliver as Jamahal. The chef here is so committed to providing fresh produce of the finest quality and preparation, that we found ourselves looking forward to each meal and tempted to repeat our orders day in day out. 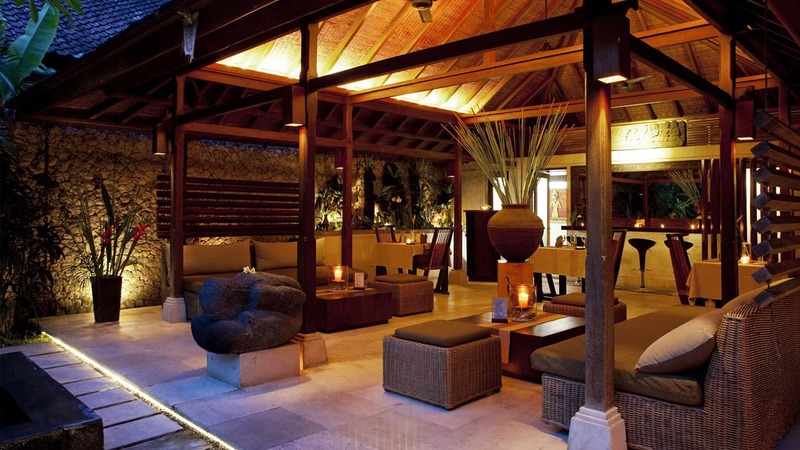 Expect grilled, fresh seafood to authentic Balinese curries, colourful plates of grilled vegetables and crunchy salads. It is easy to under-appreciate the value of healthy, hearty, cooking when you are on holiday, in exchange for the tasty illusions that can be created by restaurants which rely on the appeal of trying a new cuisine and a couple extra table spoons of E-number-packed-condiments and garnishes! We were reminded of this after 3 days of healthy eating at Jamahal and a deep appreciation for our flattening, but full stomachs! The adults only resort is small so that it can be dedicated. Whatever, on first impressions, you might think it lacks for in size, it immediately makes up for and thoroughly overcompensates, in service. A team of fun, vibrant, humble and friendly hosts make up what feels like a family you don’t want to leave by departure time. The team is led by an eerily up-beat and never-stressed Komang, followed closely by an always-smiling Eke. Ask for them upon your visit, and you will undoubtedly be in good hands. The service is prompt, and it cares; from personalised touches in your meal requests, to instant responses to any arrangements you might need both in the hotel, and when out in Jimbaran bay, the team treat you like their most valued guests at all times. I decided to put this to the test by flying my drone into a tree one night whilst trying to capture our beautiful fire-lit pool by evening. In the 15 seconds it took me to run from one end of our pool to the other, so I could call for help, a young man named Andre, whom I hadn’t encountered yet during my stay, but certainly seemed to be alert enough to witness my piloting skills, had already shown up at my door: “your drone is in a tree” he confirmed to me. He looked much more relaxed about it than I was, and this was because he and a couple of the team were already climbing somewhere into the roughage to retrieve it for me. There was no way I was expecting to be reunited with it – let alone in the 6 or 7 minutes it took for them to prove me wrong! Whilst I understand that the average guest will not be experiencing a drone-down emergency; let me reassure you, that if Jamahal and its hosts can deal with this sort of curveball from their guests with such calm care and efficiency; then anything else you throw at them is likely to be a breeze too. Lets talk beaches – did you know that in Bali, it is prohibited for anyone to ‘own’ a part of the beach? With no such thing therefore as a private beach, even the biggest hotel chains can’t keep visitors from accessing their ‘slice’ of the ocean. Jamahal does very well however to secure special access and private sun loungers and a beach-bar for its guests. 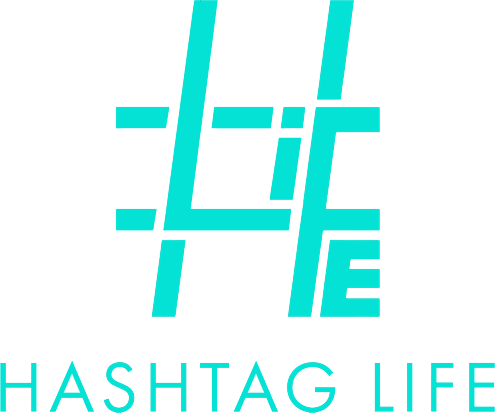 It is about a 4 minute walk from the hotel, but for those who’ve been spoiled into immobility by the luxury of their private-villas, you can be shuttled there in less than 60 seconds by the resorts ‘on call’ shuttle service. Located on a slice of the beach right next to the Belmond hotel – you know that this must mean no less than prime location. The intimacy and quietness which surrounds the tastefully laid sunshades, offer a little seclusion from the wide ocean, it’s locals, and what must have seemed like one wedding photo shoot on the beach every single hour (and several, come sunset!) is an added bonus for this hotel which knows how to tick all the boxes of a large chain, on a smaller, more intimate scale. Speaking of large-hotel businesses: there is one jackpot you always want to hit, but find yourself gambling on when visiting larger chains – the quality of the in-house SPA. 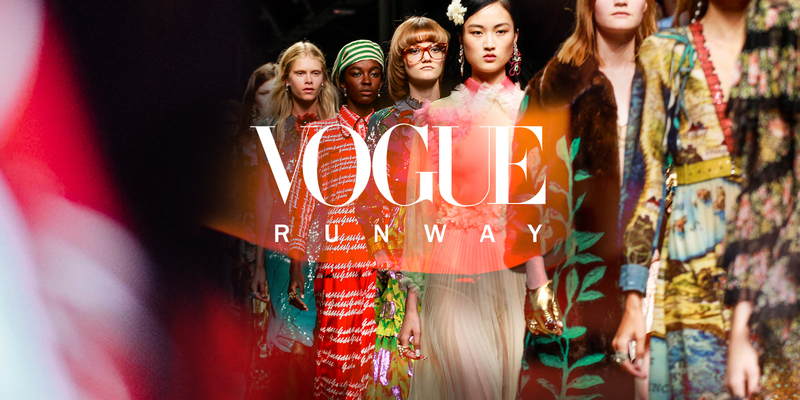 You either pay £200 for the best treatment of your life, or £200 for the worst. There is no in-between. It is frustrating, and you never actually find out which one you’re in for, until you’re face down on a massage table, unable to really tell someone that they’re not operating skilfully enough on you. The awkwardness begets the best of us. This issue is completely eradicated at Jamahal – you can take it up with me personally, if you find any different. The SPA hosts two of the sweetest, most skilled and time-intensive local women, who don’t follow a price-list or schedule, with a pat on the back and a ‘time’s up’ once they’ve kneaded through the textbook notions. 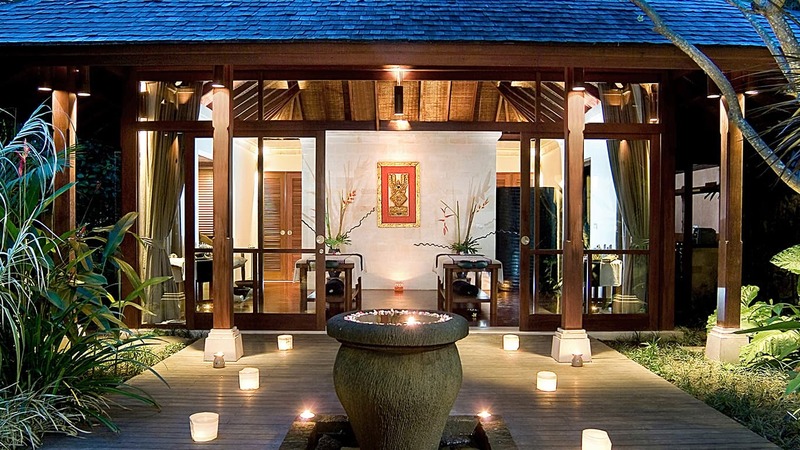 You receive an authentic Balinese ritual; from soothing foot-massages, to boundless essential-oil selections, and long, dedicated therapy sessions. 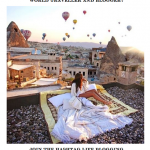 Whilst Jamahal is not for everyone, for the most obvious reasons (do not come here if you’re looking for a party), I will say it is for ‘anyone.’ You are welcome if you are a solo traveler. You are welcome if you are a couple. 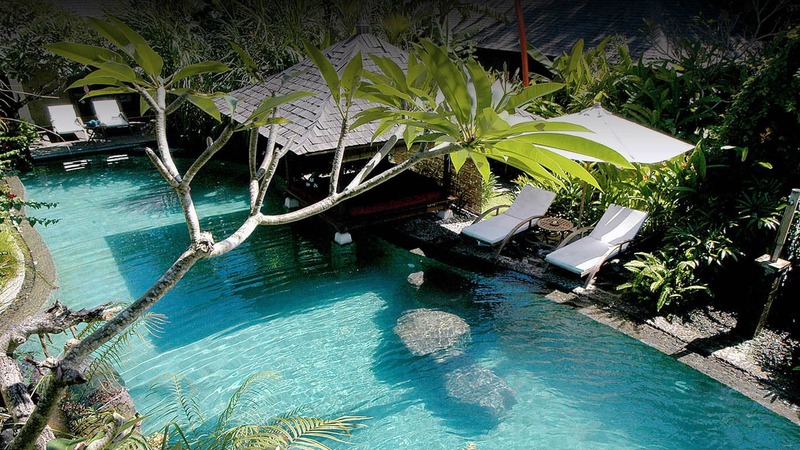 You are welcome if you are young, or mature, new to Bali or a seasoned visitor. You are welcome in such wide and varied demographics, because there is one thing this hotel musters masterfully for each of it’s guests: the feeling of being at home. A sanctuary and a safe haven, this is what I truly call ‘a getaway’.